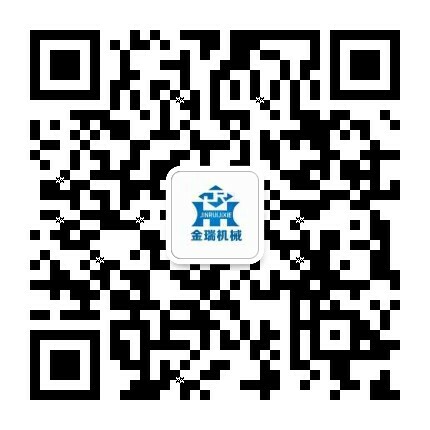 Precast Yard Single Beam Gantry Crane-single beam gantry crane - Henan Jinrui Machinery Co., Ltd. 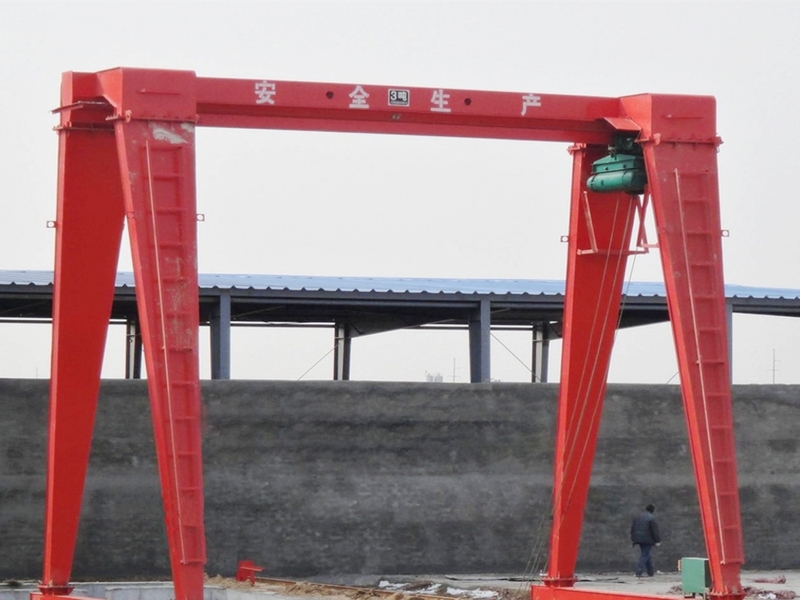 Single beam gantry crane with hook are available for loading, unloading, transferring work in outdoor or railway, high performance, reliability, accuracy, low operating costs and low energy consumption. 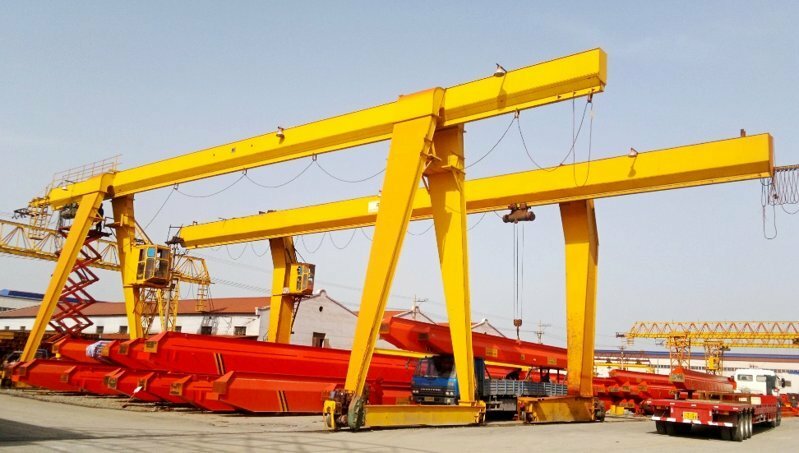 Single beam gantry crane is modular and standardization design, the whole steel structure apply ANSYS software to optimize the design, so the single girder gantry crane can be designed with different lifting tonnage, lifting speed and work duty, improving operating performance, greatly reducing maintenance costs. * Used together with CD MD model electric hoist. * Lifting capacity is 5 to 20 ton. * Working temperature is -20°C to + 40°C. 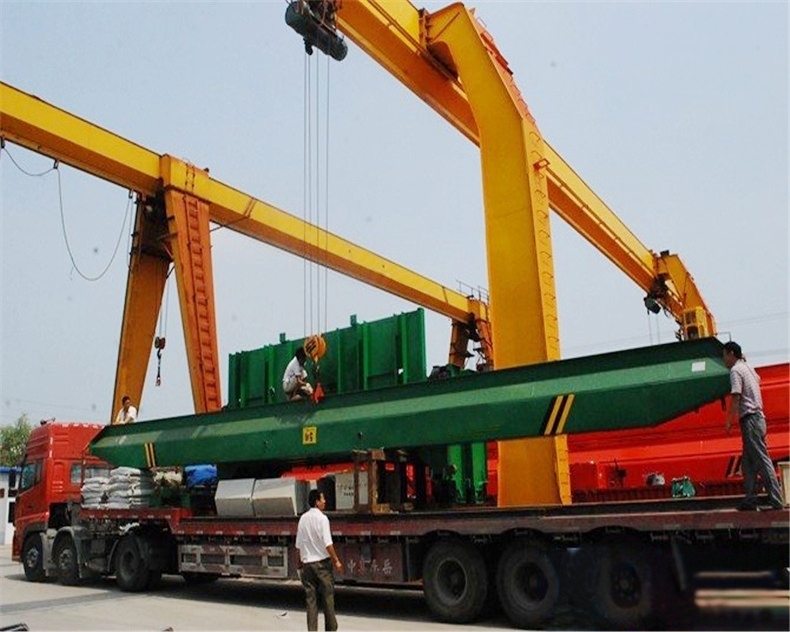 * Application: used at open or room ground and warehouses, yards etc. 2. 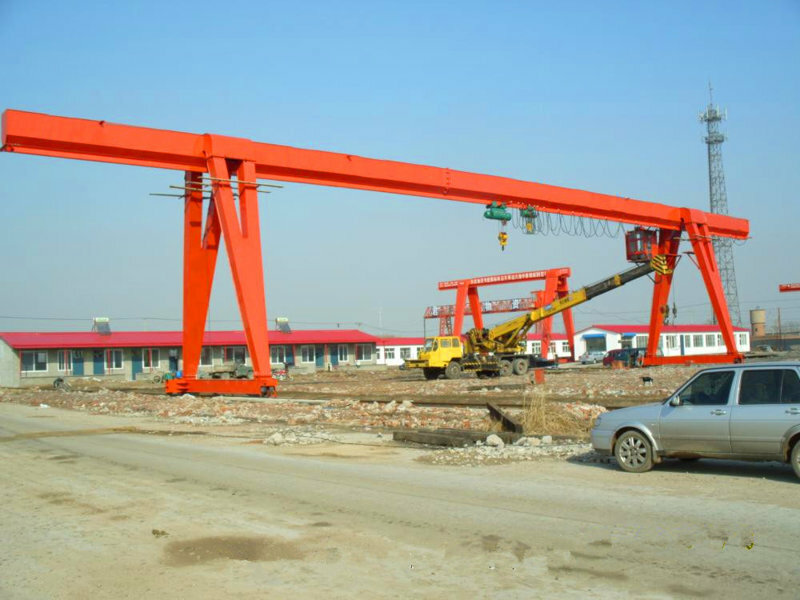 Single beam gantry crane design and construction all follow the Chinese crane equipment standards, and we supply service of Quality Assurance, Weld Test, Machine Test, Installation, On-site Testing, Training, etc.